Because of the further tests, extra time is allowed for your appointment, and you should expect it to take at least 45 minutes overall. There is a reduced fee for this comprehensive service compared to having all the extra tests charged individually. 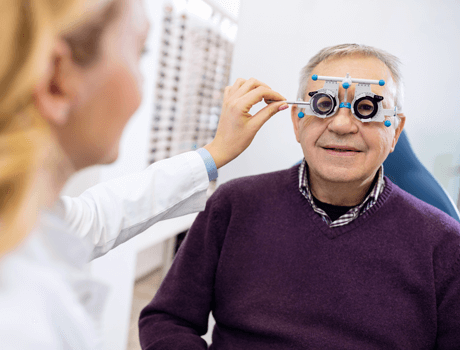 We may recommend this service if you need a very thorough investigation of particular problems with your eyes, or you can simply opt for this service if you would like the most advanced and comprehensive eye examination possible. 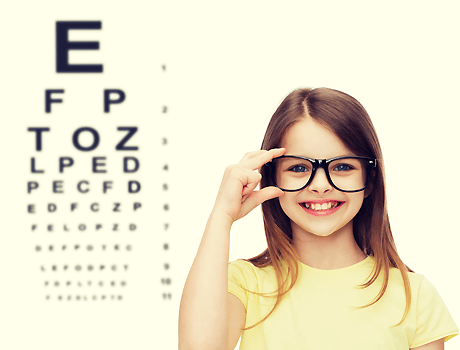 We open our eye tests to young children in the areas of London,Grays, Corringham, Pitsea and Witham.